So you love your Saiga-12 and all the AGP 10 round magazines you have for it, but you've always wanted a few mags that were a little shorter. Now there is an inexpensive solution. The external floorplate is made from glass filled nylon and allows you size up your magazine to lengths such as 8, 6, 4, and if you really wanted to, down to 1 round. 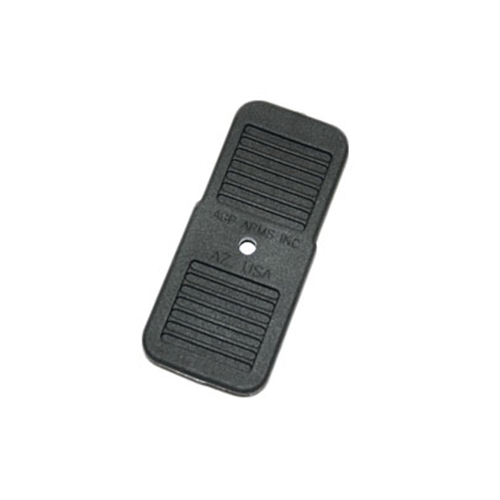 Simply cut your magazine between the ribs that run front to back, file off the burrs, and slide over this floorplate.